Well it’s official, spring has arrived in Grasmere! The nights are getting lighter, the sun is shining (a little) and the streets of Grasmere seem to be getting busier and busier as the day’s go on. Here at Baldry’s Grasmere, our windows are all beautifully decorated with classic Easter ornaments and our outside tables have had a good spruce up. Looks like we’re ready for the spring season to commence! Raspberry and Blueberry scones! They’re back! Definitely one of the best scone variations we do. They have made a return just in time for the Easter holidays, and we’re sure our customers are going to love them! These will be on everyday for the foreseeable future, but beware, once they’re gone they’re scone! While your up in the Lake District, it will definitely be worth keeping an eye out for the eye-catching daffodils. The Wordsworth Daffodil Garden is an amazing place to experience an array of daffodils up close. Follow it by a lovely wander through the path of sponsored paving stones. When opened in 2003, ‘Friends of Grasmere’ have been able to sponsor daffodils, shrubs and paving stones (name carved) inside the garden, with the proceeds going to local charities. On many of the local walks, daffodils will be alongside you along the paths and the mountains, so make sure you keep an eye out! We hope to see you during this beautiful season! 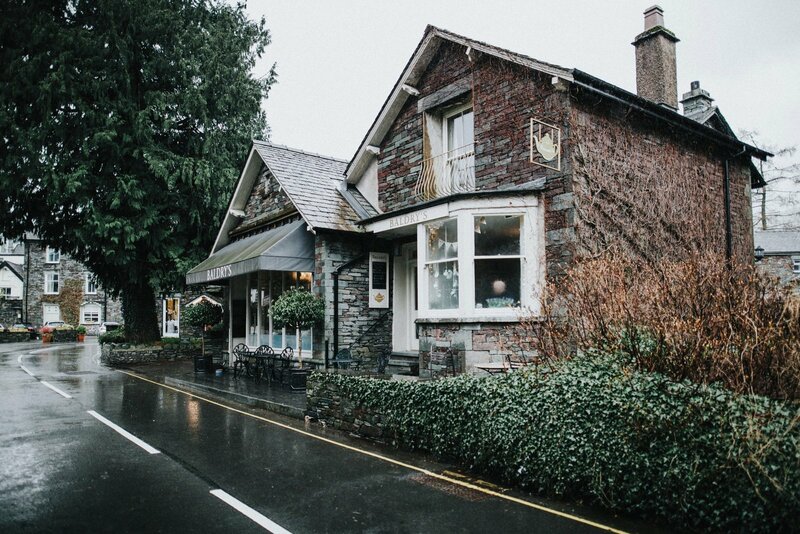 Definitely one of the best times to visit Baldrys Grasmere!